Pianist Laura Cole’s first solo recording is ambitious. It’s a double-disc set incorporating over two hours of music, which these days must be some kind of marker for a jazz musician in a single offering. Moreover, everything is original, if Cole’s arrangements of material “contributed” to her for that purpose by, among others, Jason Yarde, Nikki Iles, and Corey Mwamba are included. Mwamba was producer for the two-day recording session and mixed and mastered the results. Cole extends her concept to the CD’s art work and its creators: Walt Shaw, Kim Macari, and Martha Robertson-Cole. It’s as well to mention all these names as they represent more than formal acknowledgements. The roll-call indicates the many sources funnelled into the solo performances. They even include ‘Sam the Steinway’, who runs things at Lyth Arts Centre, in Scotland, where Cole undertook a residency in 2017 and worked on the music before recording it in Lincolnshire shortly after. All, however, are subsumed beneath the inspiration for the album, a journal called Daybook by the sculptor Anne Truitt, which Cole describes as “an exploration of emotional themes related to the nature of composing and improvising, both as a musician and a mother”. Whether composing and improvising as a mother is different from those activities pursued by someone who has to balance musicianly and maternal roles is unclear. Perhaps that’s what she means. A lot of jazz albums come with similar appreciations and explanations. Whether or not a listener can relate them to the music is arguable. (That the music is strictly jazz may be up for debate too.) They’re nice to know but are best read after the music has been heard. Cole makes a gentle, mischievous start by subverting Yarde’s “Unisome” with displacements of tempo and rhythm, goading its essential simplicity into something more complex but not necessarily transformative. Chris Williams’s tune in “Shapes and Sizes” is enriched harmonically and involves a short but forceful battle between right and left hand. Cole never pretends that her function is complete metamorphosis of what she’s been given to work on. The often persistent motifs or ostinati have all manner of things going on around them, such as the impressionistic episode in “Quantum” (Robert Mitchell), and the familiar exploration in “Default Settings” (Macari) of what sounds the piano can produce without the pianist actually touching the keys. But they somehow retain their integrity. These are, after all, treatments. Perhaps only Iles’s “Meditations”, segueing into Yarde’s “Fade (Over)”, which ends This Is Water, is too original for any adaptation or readjustment to obscure it. Miles Davis’s “Nardis”, however, which begins a quadriptych with contributions from Ruth Goller and Sarah Jewell, is not held in any preferential awe. Mwamba’s quartet of themes makes for a 15-minute survey, the longest on the first CD, with Cole relishing the chance to adopt some louring moods. Mwamba is the dedicatee of “As Warm as the Sun”, a Cole work from the eponymous second CD, described as “compositions and improvisations”. While improvisation, or sounds made to sound spontaneous, is a requisite of jazz, it is now a feature of contemporary “classical” music as well. So those struggling to call this album jazz as they know it will find no help in that quarter. But whereas the first CD at times enjoins elements peculiar to jazz, if often requiring a listener’s leap of faith, the second seems pretty much to distance itself from them. The structures are fugitive and appear to be there simply to provide platforms for tentative exploration. Often playful, sometimes as concerned with silence as with sound, but always resistant to much elaborate progress, these charts reflect minimalist pianism and discretion. The history of jazz is a kaleidoscope in time; its patterns are different, even controversial, but its musicians have rarely been backward in coming forward. Cole’s absorption in what the piano is doing, even when it’s doing nothing at all, seems far from all that, though in its own terms, whatever they are, it merits attention. Cole (p, arr). Lincolnshire, 19 and 20 November 2017. 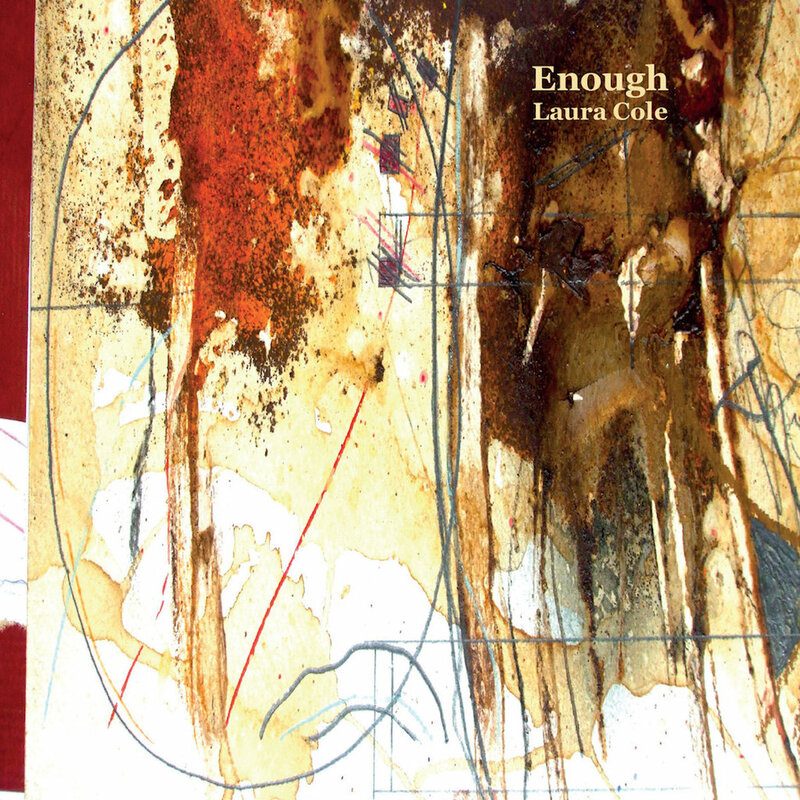 "Pianist Laura Cole's first solo recording is ambitious".